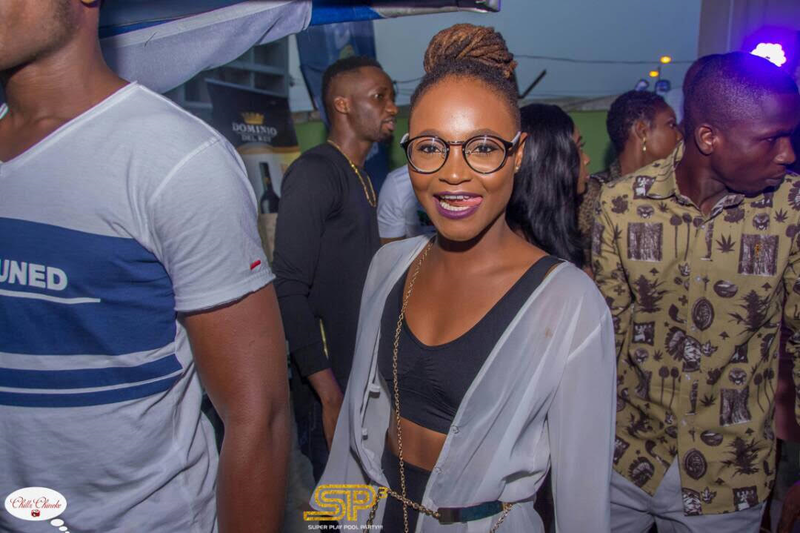 Big brother Naija 2017 housemate, Marvis Nkpornwi turned a year older last week and had a pool party celebrated with some of her former housemates and some friends. 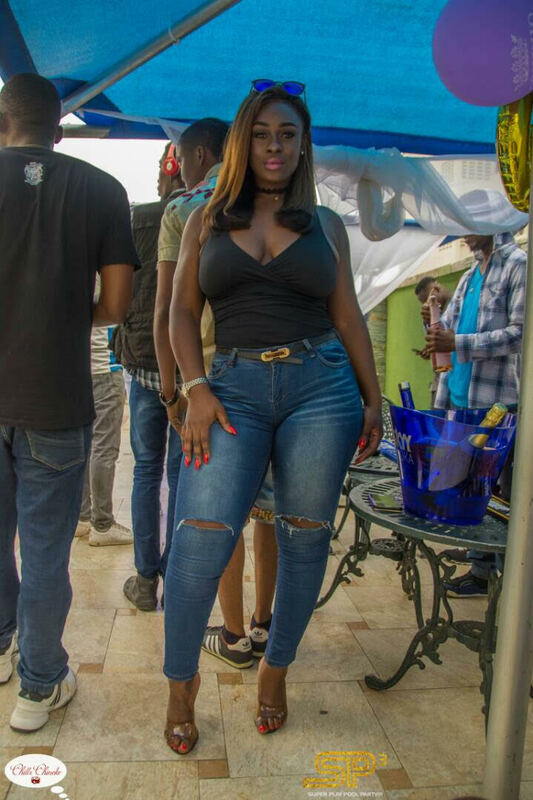 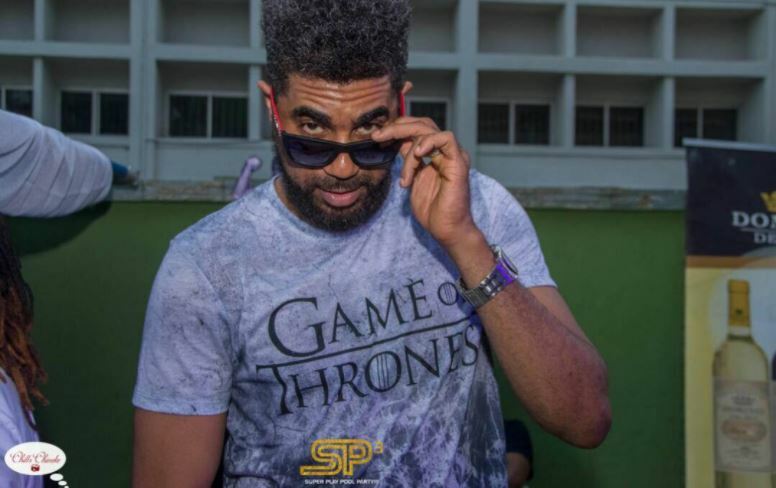 Ikeja was brought To a stand still after the Ex-Big brother Naija housemate Shutdown the entire area with her birthday bash which was hosted at Super Play Pool Party, a monthly pool party which holds every last Sunday on the mainland. 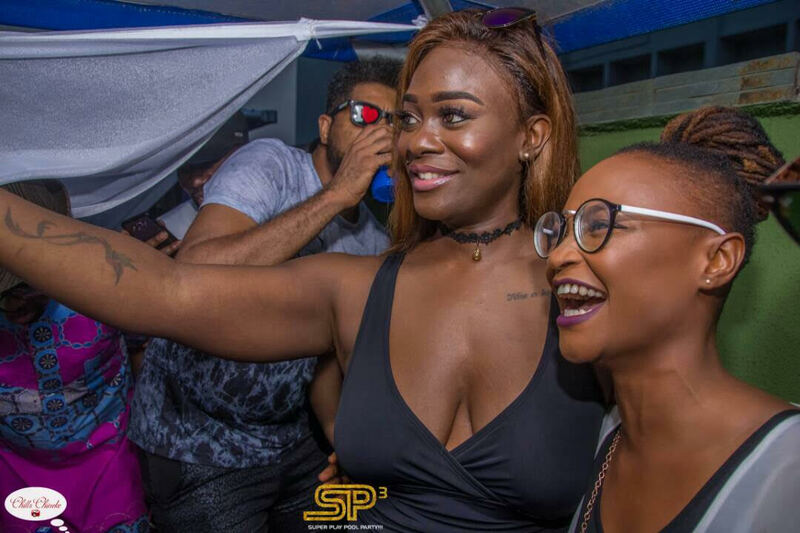 Massive crowd trooped to party with the Housemate who was joined by fellow housemates also such as Uriel, ThintallTony, Bassey, Bally, Soma and Other celebrities.